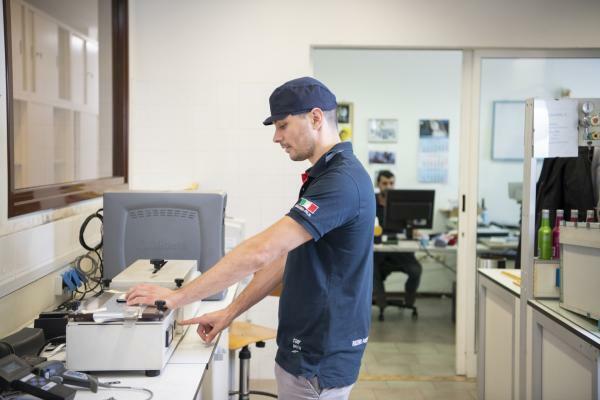 In the Quality and R & D Dep. Highly qualified technicians in the packaging and labeling sectors carry out analysis and controls on raw materials as well as during the productive processing and on the finished products. The constant updating, especially regarding the current legislations for food packaging sector, allows them to study always new solutions in order to follow the market demands. Today, thanks to technologic instruments and high precision analysis tools, we deal in particular with new combinations and materials such as the biodegradable and eco-sustainable ones. 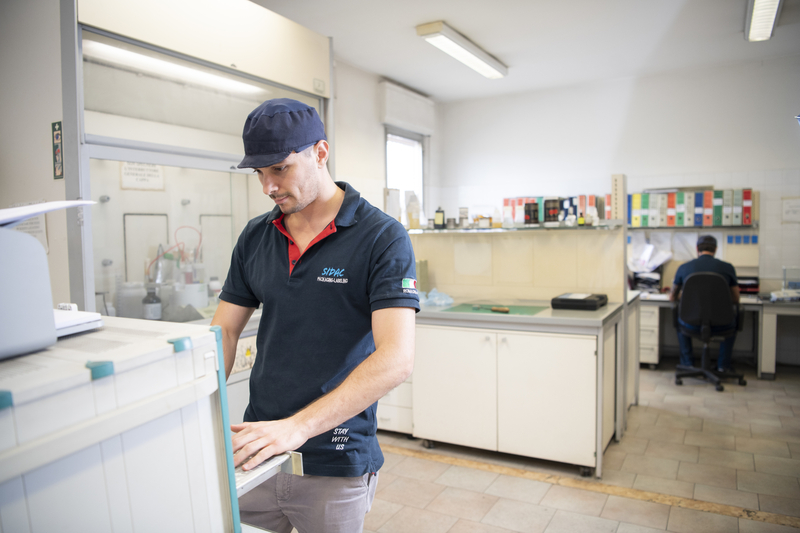 At the same time our technicians carry out analysis on waste substances’ production, regularly disposed according to the current regulations, carrying out also a checking activity on each company management structure. High qualification, quick data collection and problem solving ability are the most important features of a customer-service oriented department.